At GB Fencing and Landscaping we understand the importance of good landscape design. To create an environment that prompts relaxation and increases wellbeing is challenging because each outdoor living space is unique. We offer bespoke solutions that enhance your outdoor surroundings, allowing you to enjoy the harmony between indoor and outdoor living spaces. 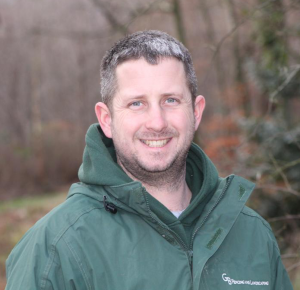 Gareth has over 17 years experience in fencing, landscaping and automated gate installations. His approach to a successful landscaping project is simple: hard work, attention to detail and good customer service. Take a look at some of the great work that we have recently completed. 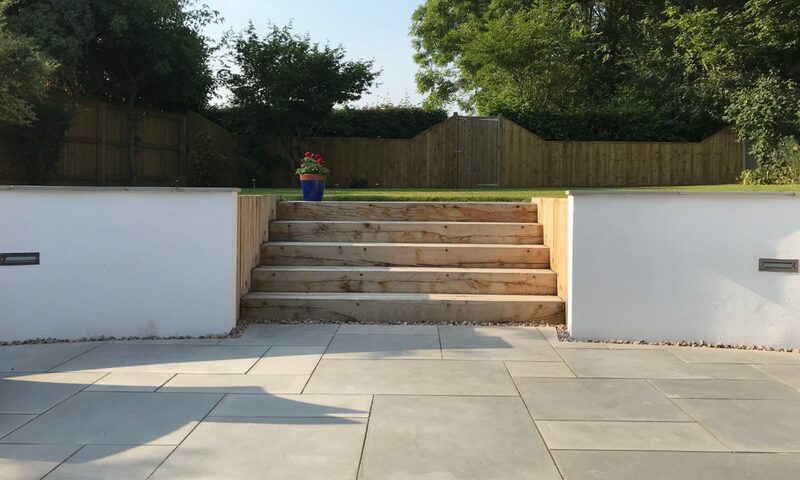 Remember every garden space is unique so deserves bespoke design elements, to ensure the lifestyle you have is the one reflected in your outdoor space. You can complete our contact form, or email or call us. We are also contactable and respond within the hour on Facebook.